Dr. Deol is a Dental Sleep Medicine specialist and a Diplomate of the American Board of Dental Sleep Medicine. Having devoted herself to the practice of Dental Sleep Medicine, Dr. Deol joined the Colorado Sleep Institute in 2012. Her interest in dentistry and patient care began at a young age; she was accepted for early admission into the accelerated curriculum for Dentistry at Marquette University while still in high school. Following completion of her undergraduate studies she completed a Degree in Dental Surgery in 2007 through Marquette University. Thereafter, Dr. Deol completed an additional year of advanced training at the University of Colorado through their General Practice Residency program, focusing on restorative dentistry, implant dentistry, and TMJ conditions. Dr. Deol has devoted her practice to patients with sleep apnea, snoring and TMJ conditions. In 2014, she was granted the distinction of Diplomate of the American Board of Dental Sleep Medicine in recognition of her expertise and devotion to this field. 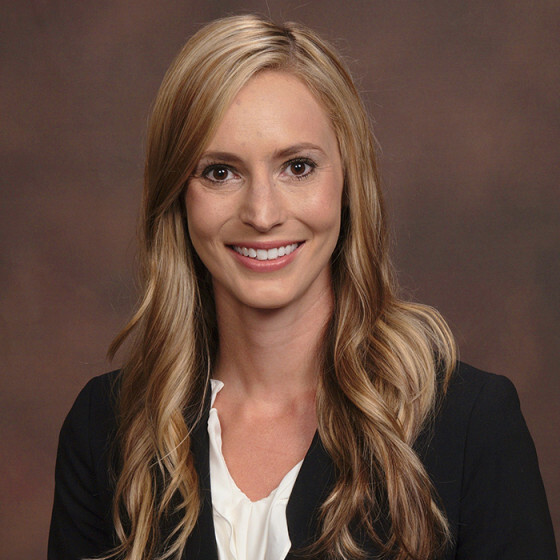 She is an active member of the American Academy of Dental Sleep Medicine, American Academy of Craniofacial Pain, and the Colorado Sleep Society. Outside of work, Dr. Deol enjoys spending time with her husband and their German Shepherd. They enjoy being active outdoors, mountain biking, skiing and hiking.